Multiple offers, offers due by Sunday April 14th at 5pm. Maintenance free living in a small self managed community. 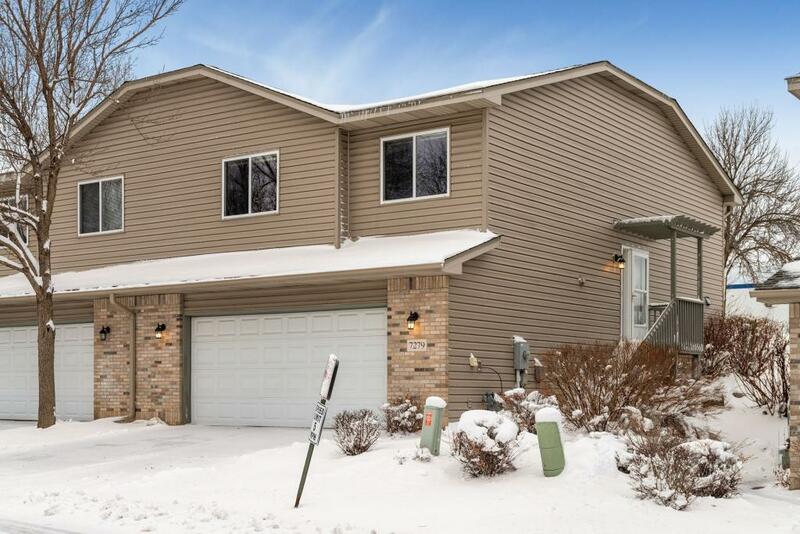 This 3 bedroom, 2 bathroom townhouse offers an open layout, with large living room lots of natural lighting, private deck off the dining/kitchen, new Stainless Steel appliances and more. The finished basement offers a second living area, large bedroom and bathroom. Donât wait this unit wonât last long! !